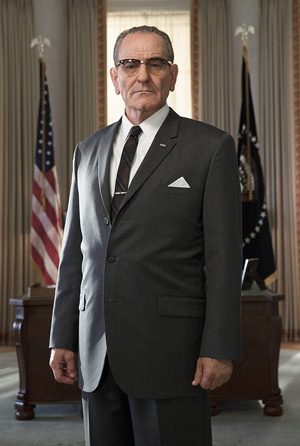 First look at Breaking Bad star Bryan Cranston as President Lyndon B. Johnson in the HBO film All the Way. Check out the photo in the gallery below. 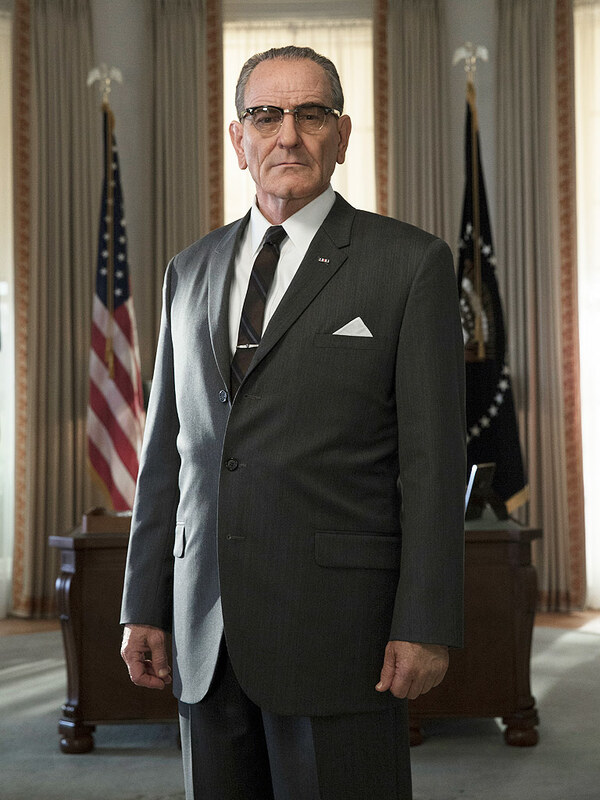 Based on the Broadway play, the biopic covers the amazing 11-month journey beginning when LBJ takes office after JFK’s assassination, through his own presidential campaign. “All the Way” offers a behind-the-scenes look at President Johnson’s tumultuous first year in office as he takes the oath in the wake of President Kennedy’s assassination, navigates the escalation of the Vietnam War and balances opposing interests to launch his landmark civil rights bill and win election to his first full presidential term.